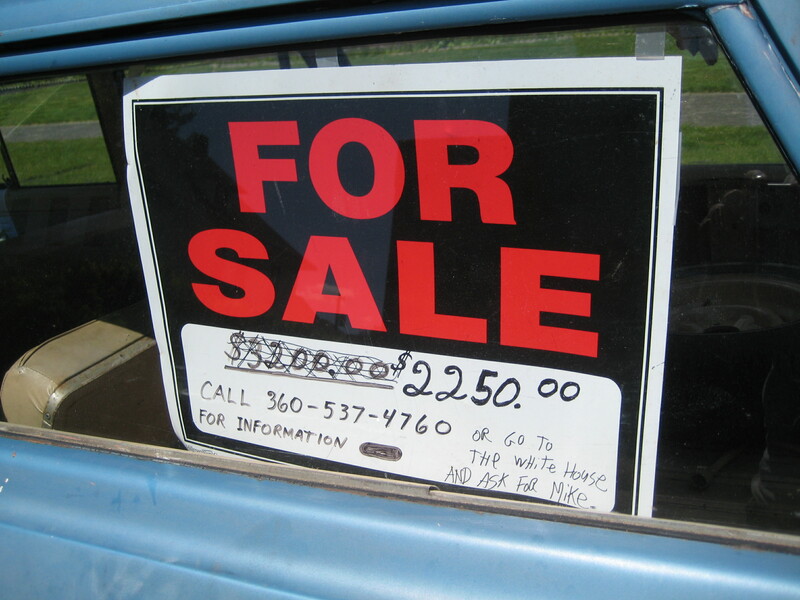 Are you thinking of selling your car? Whether you’re keen to sell privately or you’re hoping to get a good price at a dealership, it’s essential to ensure that your vehicle looks the business. We often associate curb appeal with houses, but if you’ve got a motor for sale outside your home, you want it to turn heads for all the right reasons. Here are some simple steps to take before you place that advert or visit local dealers. There’s nothing more off-putting for a potential buyer than a dirty car that’s full of wrappers, cartons, and other random bits of trash. Think about what you would want to see if you were the customer looking for a new car. Clean and polish the exterior and vacuum the interior. Hang a new air freshener on the mirror to provide a pleasant odor, and remove any rubbish. If there are stains on the fabric seats, clean them with soapy water. If you’ve got leather seats, wipe them clean. Giving the car a wash can make a massive difference to its aesthetic appeal, and it will also make it look like the car has been loved and well looked-after. It’s very common for cars, especially old ones, to have scrapes and scratches. If you’re getting ready to sell your car, investigate minor and deep key scratch removal techniques and try and make your car look as pristine as possible. Scratches can affect the value of the car, as well as its visual appeal. If you’re on the lookout for a new car, you’re not going to be very impressed if you turn up and see a vehicle on the driveway with flat or worn tires. You don’t need to replace the tires if they’re in good condition, but if there are obvious signs of wear and tear or the air pressure looks low, it’s worth taking action. Pump up the tires and replace damaged parts before you make arrangements for potential buyers to come and visit. Many of us are influenced by images when it comes to buying products, including cars. A blurred, low-quality photo could put buyers off before they’ve taken the opportunity to read your amazing description and learn more about the car. The photo is really important, as this is what most people will look at first. Choose a bright day, try and avoid capturing any other objects in the foreground or background, and use a filter to enhance the quality of the shot. Are you looking for a new car? Do you want or need to sell your current vehicle before starting your search for a replacement? Before you place an advert in an auto magazine, put a sign up in the window or visit dealers, follow these steps to ensure your car looks as good as possible. If your car is shiny and clean with tires that are in perfect condition, you stand a much better chance of selling it for the price you want.